The alarm goes off at 3.15am every weekday for Craig Zonca. “It has taken a bit of getting used to, let me assure you,” the ABC Brisbane breakfast host told Mediaweek. If the first alarm doesn’t work then Zonca has two back-ups, the third is positioned across the room so he has to get out bed to silence it if it goes off. 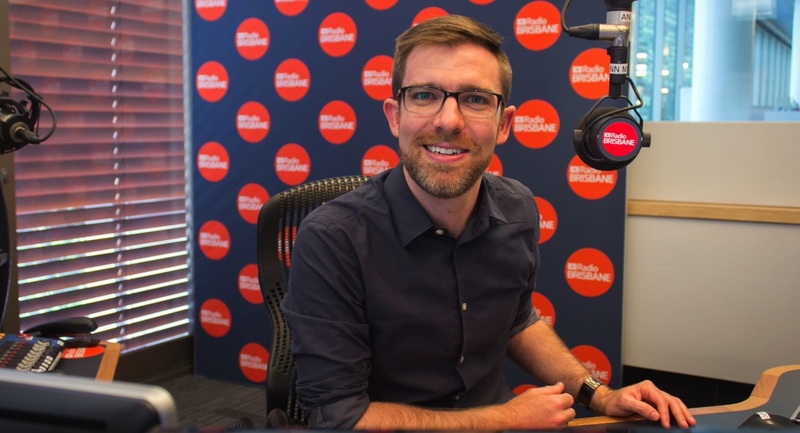 In Zonca’s first year as the host of the breakfast show after taking over from Spencer Howson at ABC Brisbane, the audience has been kind to him. 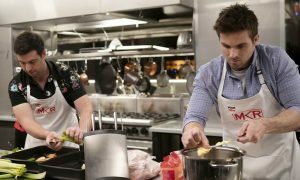 He has had good ratings since arriving, starting with ranking equal #1 in breakfast in survey one, 2017. The audience then climbed a little in survey two before pulling back a little midyear. In the recent survey five he recovered, lifting to 12.2%, pushing him ahead of the 97.3 and Nova breakfast products. “People have been switching around this year sampling some of the new shows on commercial stations,” he explained. The ABC breakfast shows around Australia are helped in the timeslot by the ABC news offerings and the morning radio current affairs program AM. Zonca paid tribute to the legacy that Howson left behind after 11 years hosting Brisbane breakfast. “It was a remarkable achievement given the discipline you need for breakfast. He achieved great success at the station and it is good to know we have been able to continue that. “We have changed the show and modified it a little trying to make it my own. We have kept some of the same regulars that Spencer had. I have been given the freedom to make changes though from ABC management who have been happy for us to try new things. Zonca has worked around Queensland for a decade on ABC regional radio where he learnt to “become a jack of all trades”.